Join us on Thursday, March 8 at 6:30 PM for an Alumni Meetup. Come and meet other alumni in the area and catch up on what’s going on in the AEPi world. Appetizers and snacks will be provided. 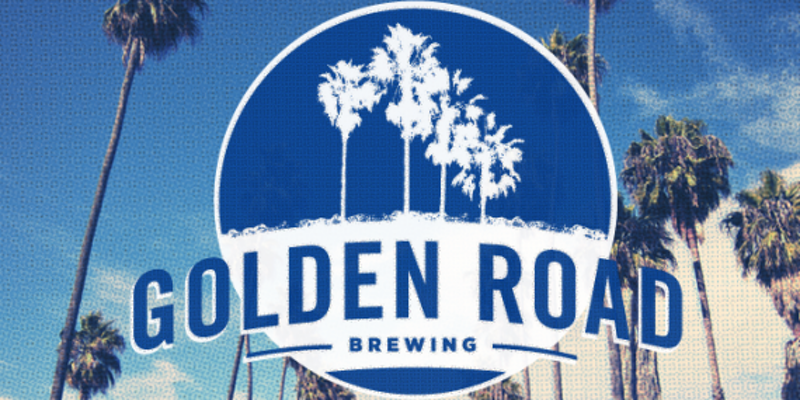 We will be meeting at Golden Road Brewery, 2210 E Orangewood Ave, Anaheim, CA from 6:00 PM to 8:00 PM. For any questions please contact Jonathan Polson, at jpolson@aepi.org.